I have already written about a simple way to create a quiz for my e-courses. But using Formidable Pro had it’s limitations. From an instructional perspective, I could grade a quiz but showing a participant a grade isn’t a learning experience. Showing them the wrong and right answers, with an explanation for why the right answer is the right answer – now that’s a learning experience. But Formidable Pro doesn’t do that. When I wrote about quiz creation last time, I mentioned that there was probably a way to get Gravity Forms to do the same thing, but that I hadn’t done it yet. Well I was right and wrong. I was right that there was a way to do it. But I was going to write about how to do it – using some hooks and a custom function. That’s where I was wrong. So wrong. The good folks at Gravity Forms have been hard at work on a “Complete” quiz solution. I say complete because it really does support a more functional approach to learning. I can create quizzes easily with their new question type (seen below) – using radio buttons, drop down values, or check boxes. For each question, I can mark which answer is the right one (see that green check mark above?). 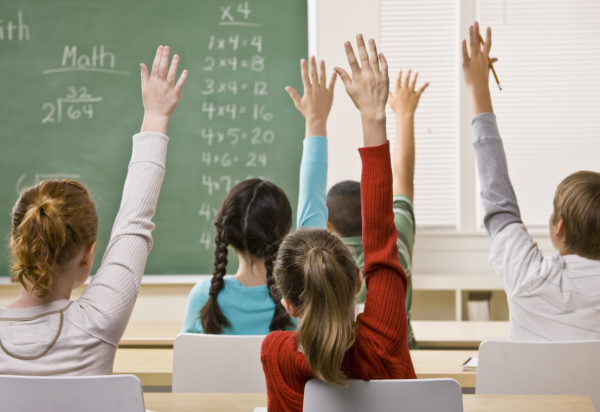 I can also explain why an answer is correct – so that quiz takers can learn, even as they make mistakes. And when I have a lot of options, they’ve created a simple way for users to search for the right answer. This is critical if your drop down is going to hold more than a few answer options. One thing I really appreciate is how seamlessly it integrates with everything you know about creating forms. 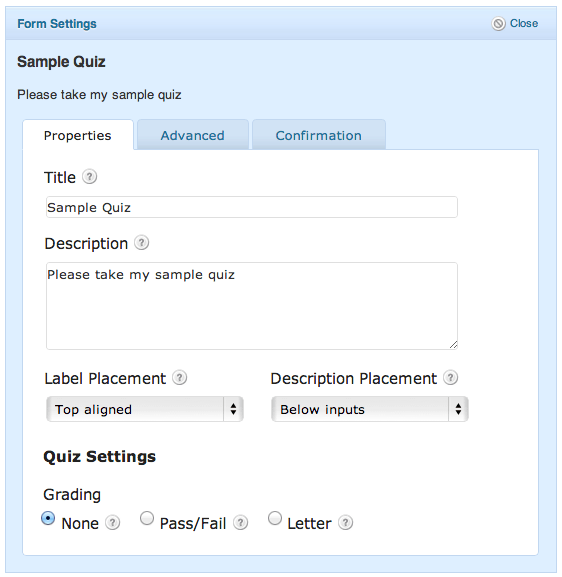 The moment you put a quiz item on your form, the form settings dialogue changes, allowing you to have access to additional settings related to quiz grading. This is critical if you want a certain score to enable or create access to the next module, for example. But you don’t just get to pick how it will be graded – you get to pick the kind of grading, as well as the bar for success. And if they’d ended there, it would have been enough, but they didn’t. They give you control over the pass and fail messages that will appear on the screen. Because it gives you a really easy way to put a link to the next course/lesson/page/post on the “pass” confirmation and not put it there on the fail confirmation. This means you don’t need much more than Gravity Forms to create a really simple online course – and that’s incredible. 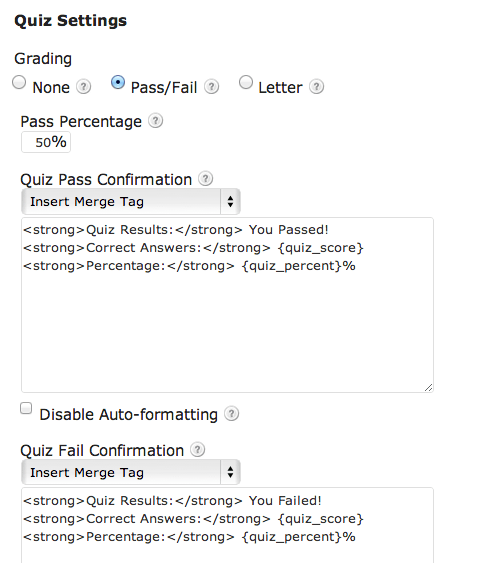 The Gravity Forms quiz add-on is currently in beta. It’s not complete yet. So I can’t tell you to go out and get it right away. But I can tell you to go upgrade your account so that you’ll get access to it, because this won’t be available (as far as I understand it) to anyone without a developer license. So go get your license today – and then start creating those quizzes.